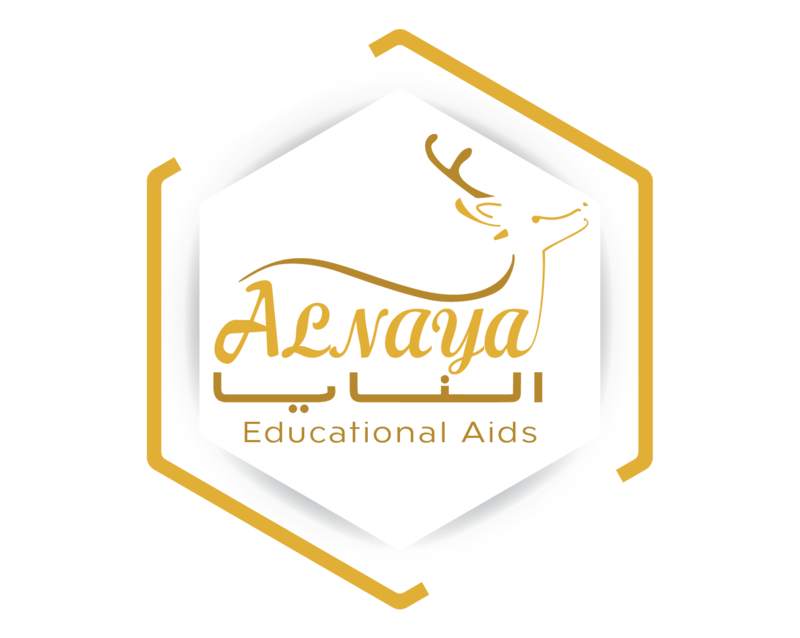 ALNAYA EDUCATIONAL AIDS TRADING is committed to respecting your privacy and protecting your personal information. We recognize our obligation to keep sensitive information secure and have created this privacy and security statement to share and explain the current information management practices on our website. We are committed to protecting your privacy whether you are browsing for information or conducting business with our Company. When you visit our website, we will not collect your personal information unless you choose to use and receive online products and services that require it. For transactions with the company that involving credit cards, the company systems use up-to-date security protocols to ensure the integrity and confidentiality of information and systems. Our web site link to other sites created and maintained by other public and/or private sector organizations. We provide these links solely for your information and convenience. When you link to an outside Web site, you are leaving ALNAYA’s web site and our information management policies no longer apply.